This temple stands out of the six places that were chosen by God as his dwelling. 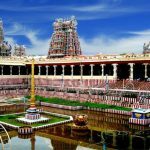 It was believed that the lord Murugan got married Devasena in that locality. It is trusted of meeting place of Sun and Moon abide. 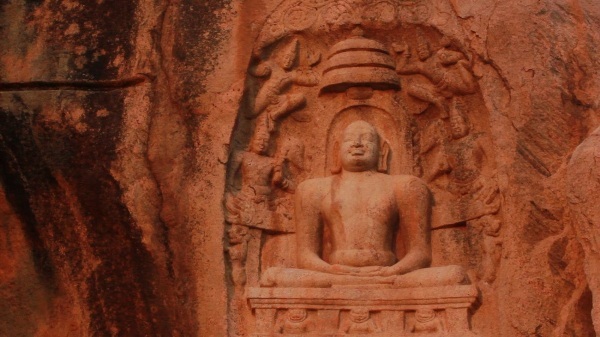 According to ‘Southern Himalaya’ as the hill, this cave temple is devoted 5 elements of earth. these 5 elements were mentioned in the Temple classical Texts. This is also an Islamic Shrine devoted to Sekunder. 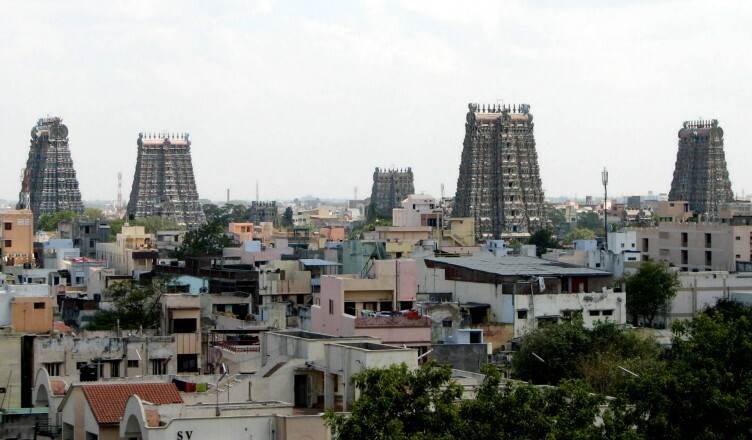 These hills are located 10km away from Meenakshi Amman Temple. These caves were used by Samanar, the Jains who belong to the period of 1 AD. Natural fountain is found in this locality named as Pechchi Pallam. The caves have got amazing carvings sculpted on them. A pleasant place for one to visit. 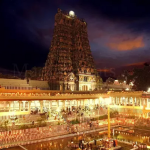 Visiting Places Near Meenakhi Amman Temple is a temple that is devoted to lord Vishnu. 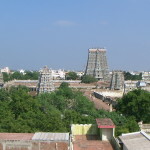 The location of the temple is 2km away from city’s west. 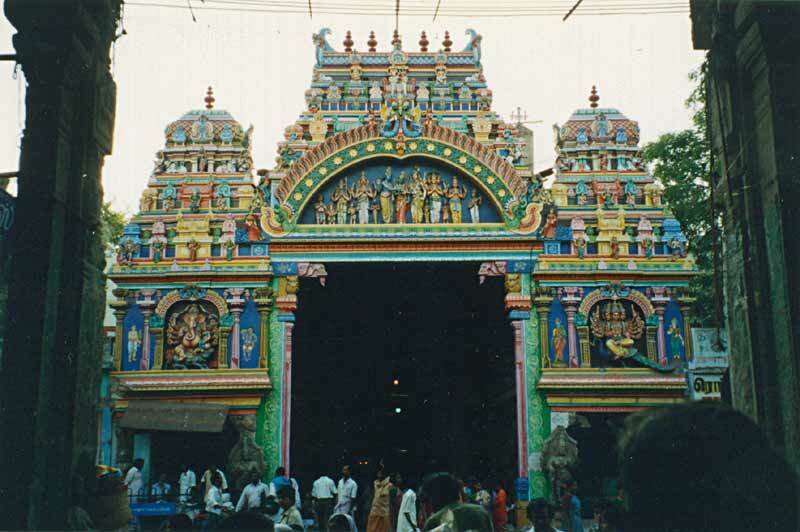 This one of the south Indian temple that is rich is culture, language and art and many more features. An ancient architectural heritage of India are sene in the temples of India. 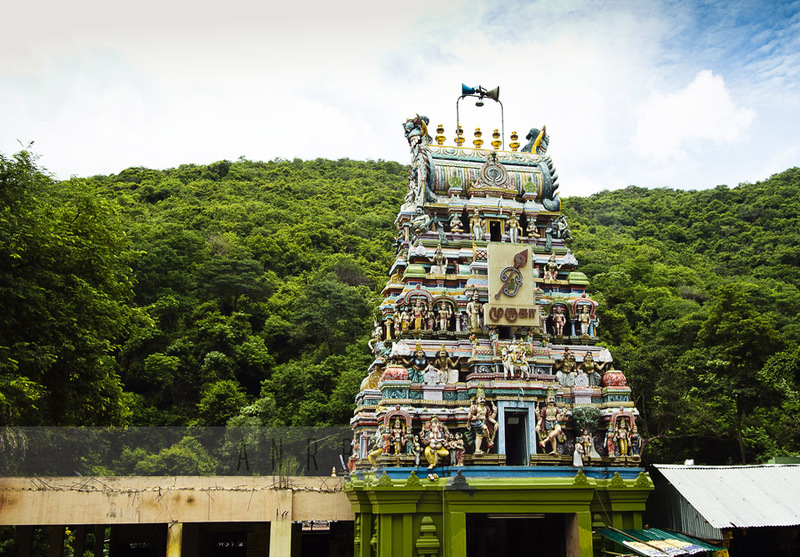 A temple that is dedicated to Lord Murugan located at a hill top. 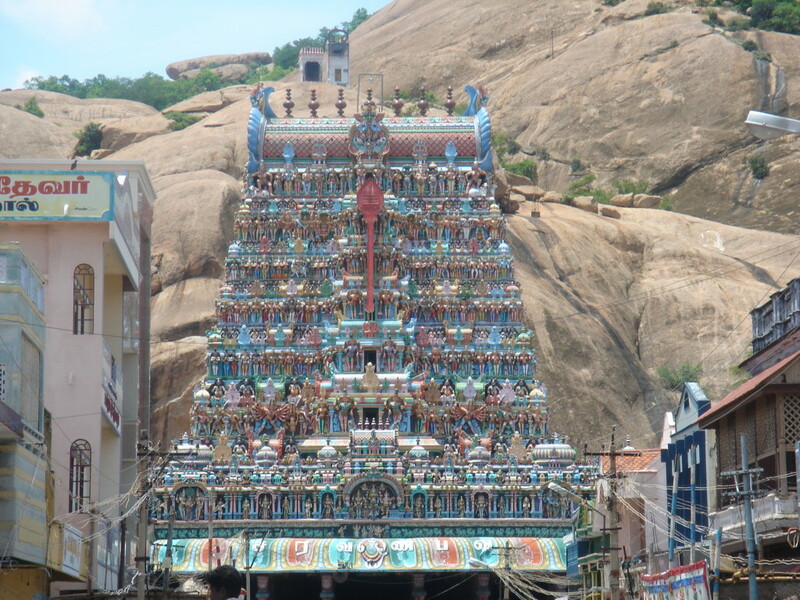 This is one of the six abodes of God Murugan. Unique type of sculpture curvature of marbles and wood. 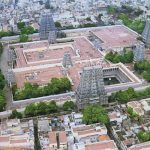 Visiting Places Near Meenakhi Amman Temple Construction of palace which is a mixture of Dravidian and Islamic style of architecture. 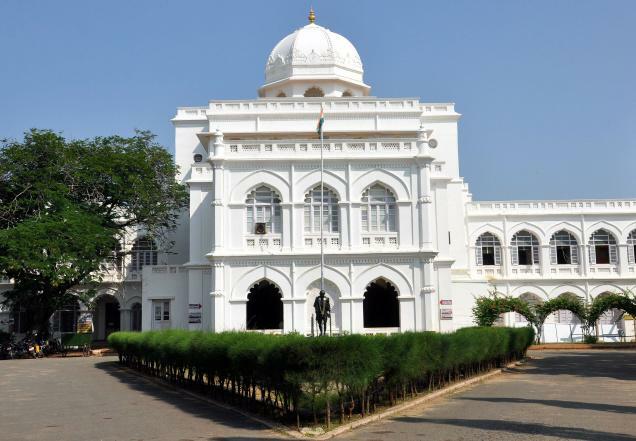 The is the grandest palace built by Thirumalai Nayak for himself. A trading centre for major species, that is for cardamom hills in Idukki district of Kerela. Large number of tourists are attracted by this beautiful location. A park which is famous for wildlife such as elephants. October to June is the right time to visit this place. 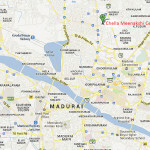 But quite far off from Madurai. 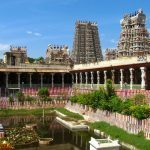 A beautiful and vibrant city, that re-establishes the glory of language of Tamil and is an important place to visit.